Quick and efficient cleaning with less water. Don’t spend the weekend doing cleaning chores like scraping mud off your car or dusting cobwebs from corners. 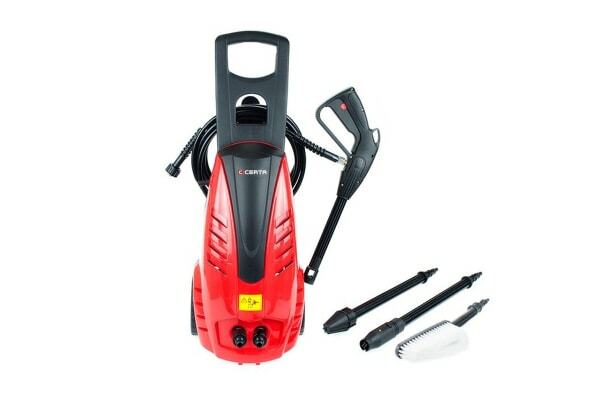 Get smart about your cleaning by using the Certa 1800W High Pressure Cleaner to do the job in less than half the time! This high-pressure cleaner uses powerful jets of water to wash away thick layers of dried mud, dust, cobwebs and stains from household surfaces and cars. Tougher stains need more water pressure while a fine low-pressure mist does the job when it comes to more delicate surfaces. 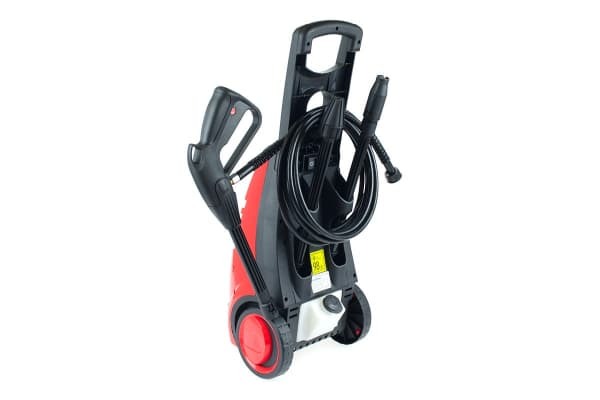 The nozzle in the Certa High Pressure Cleaner can be adjusted easily to change water pressure, so you’re always in control of your cleaning! The end result is a cleaner home or car in less than half the time with only around half the water normally used!